Hurry – it’s our best Deal of the Day! 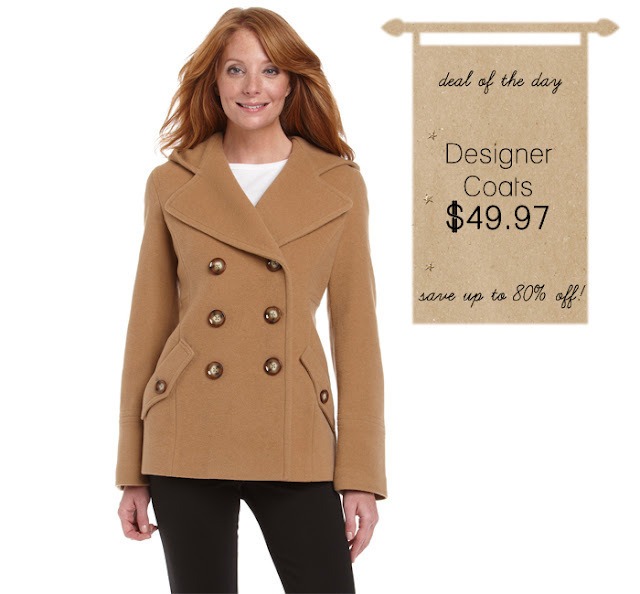 Today only, shop one of our designer coat picks for only $49.97. It’s still cold out there, so bundle up with these fashionable picks and save up to 80% off… Can't beat that deal!